This is not much of a track that I wanted to review, but since it was produced by Diplo, I feel slightly obligated. 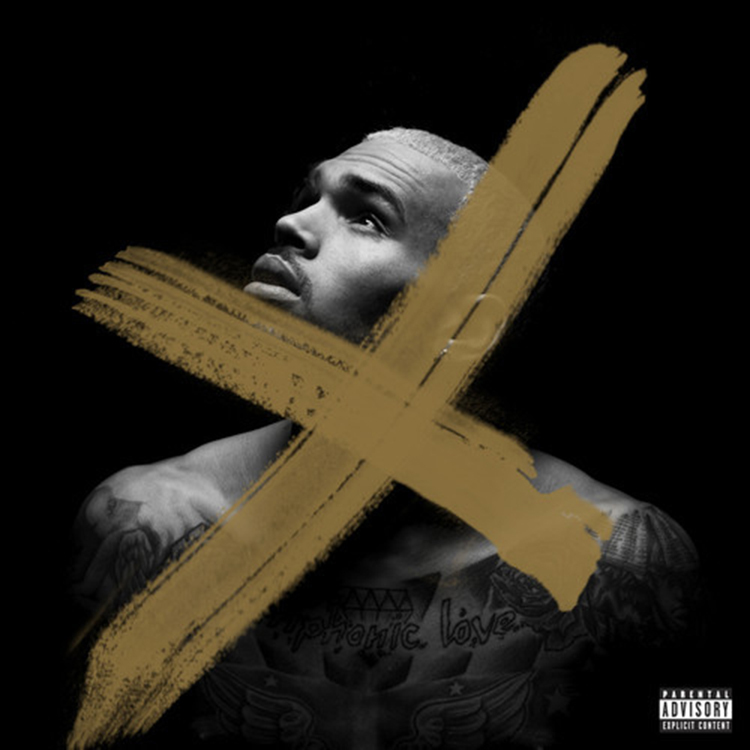 This track is an R&B track by Chris Brown. You can automatically assume that his voice sounds amazing. You can also expect the lyrics to hit you hard in the feels. The beat by Diplo smacks you with the beat. It teeters on the edge of EDM and straight R&B, but beats you with the vibes it gives off. Check it out now and listen to how well Diplo kills it with Chris Brown.